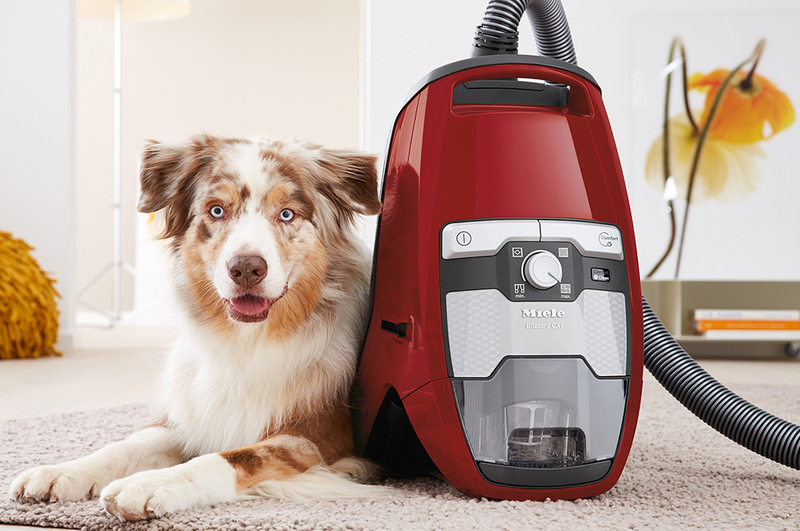 The Miele Blizzard CX1 is the the latest innovation in hygienic bagless vacuum cleaning, with a Cat & Dog model aimed at pet owners. After a successful launch in the US and European markets in late 2016, Miele Australia enters this floor care segment for the first time with the revolutionary Blizzard CX1, which promises to change the very nature of bagless vacuuming. The wait has certainly been worthwhile! The Miele Blizzard CX1 is an exemplary floor care range delivering powerful cleaning performance and extremely hygienic dust disposal. Miele’s exclusive innovative development of Vortex Technology is responsible for achieving these outstanding outcomes and, in the process, delivers new standards of hygienic dust disposal to bagless vacuuming. The Miele Blizzard CX1 effectively separates coarse and fine dust particles, ensuring only coarser dust particles find their way to the dust container, making emptying so much more efficient as well as hygienic. The technology reduces the plume of dust that is so common when emptying most bagless vacuum cleaners. Finer dust particles and allergens are captured by a separate filter container, an innovative Miele pleated Gore®CleanStream® fine dust filter which only requires emptying, when prompted by the controls, once or twice a year. Then, it’s simply a matter of removing the filter and placing it under running water. 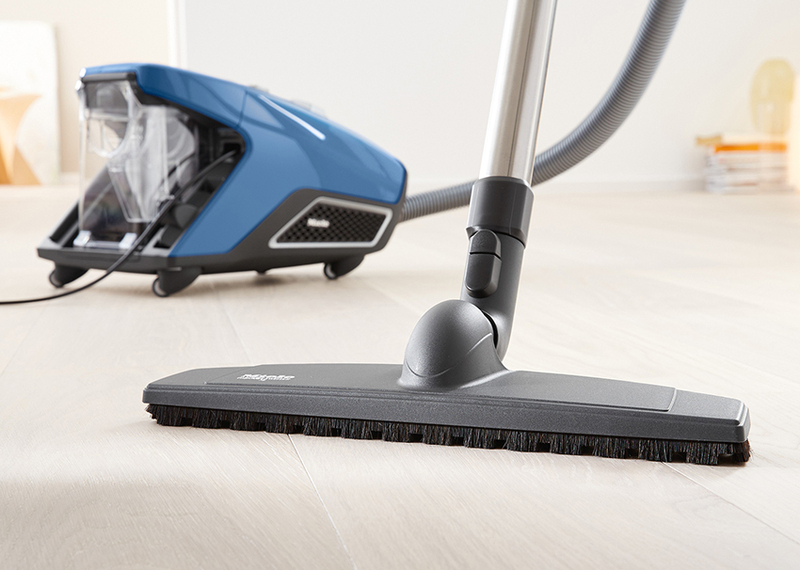 Worthy of special note, the Miele Blizzard CX1 is designed so there is no direct physical contact with dust at any stage of the vacuuming process. In the final filtration stage, the lifetime HEPA filter of the Blizzard CX1 ensures that the air discharged from the vacuum cleaner is purer than ambient room air. Furthermore, the lifetime HEPA filter is absolutely maintenance-free, and like the fine dust filter, will never need replacing. With the inclusion of the outstanding bagless Blizzard CX1 range, Miele is the only premium brand to offer a total floor care solution. 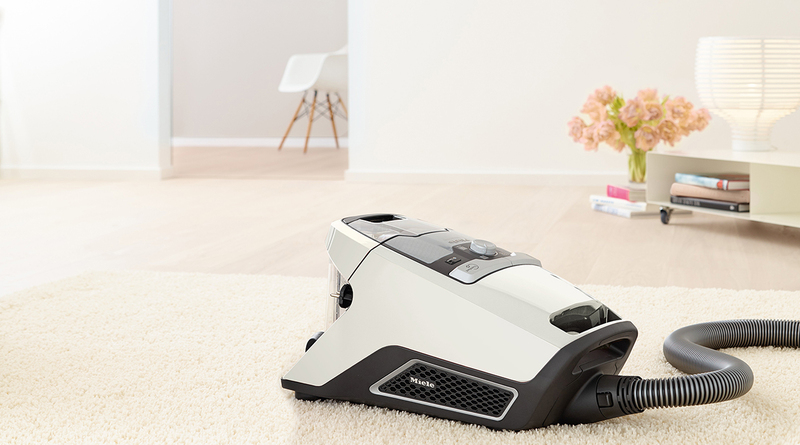 Like all other vacuum cleaners from Miele, the Blizzard CX1 range is tested to the equivalent of 20 years* usage. *based for example on 45 minutes of vacuuming a week and 5000 disposal cycles. The four models in the Miele Blizzard CX1 range are now available nationally from Miele Authorised Retailers, Miele Experience Centres and the Miele shop online.